Team Rankings are posted in Winners page. 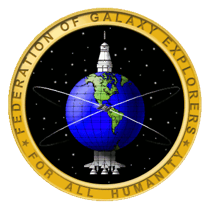 The Battle of the Rockets Competition consists of three events with a range of complexity to test all skill levels. 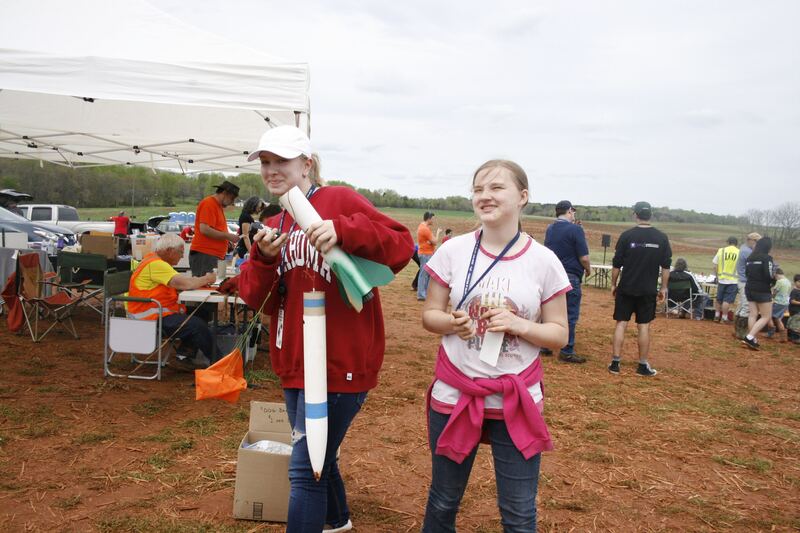 The Target Altitude Event focuses on the rocket design skills. The Rover Event adds the complexity of designing an autonomous robot that must survive launch, deployment and landing and perform an operation autonomously. The Sounding Rocket event is a medium complexity event.